Teni is the younger sister of Nigerian singer Niniola. She attended Apata Memorial High School and has a degree in business administration from American InterContinental University. 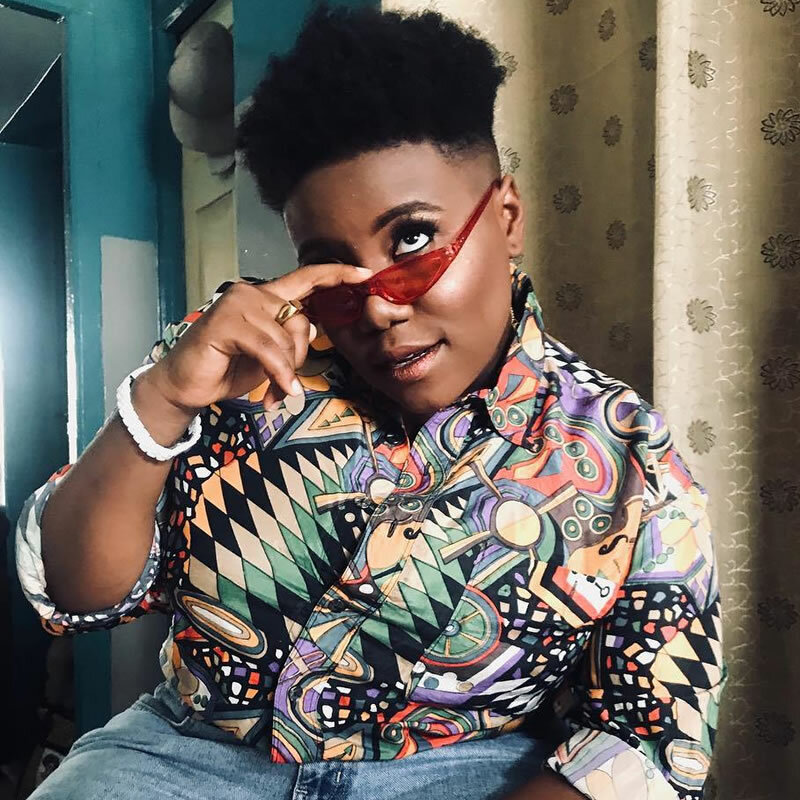 Teni won Rookie of the Year at the 2018 Headies Awards, as well as Most Promising Act to Watch at the 2018 Nigeria Entertainment Awards. She also won Best New Artist 2018 Soundcity MVP Awards Festival. NotJustOk ranked her eighth on their list of the 10 Hottest Artists In Nigeria. She was listed among the “Six Nigerian breakout stars, viral sensations of 2018” by Premium Times newspaper.